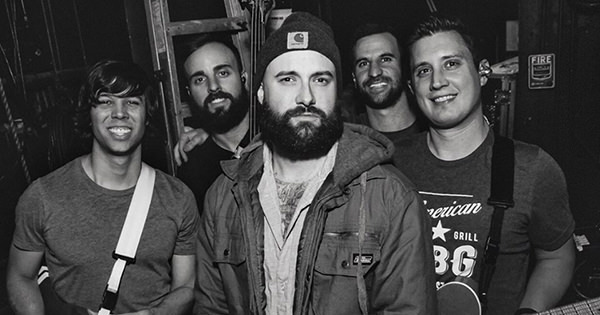 It just wouldn't be fall without an approaching August Burns Red holiday release, and it appears that a new EP from the band is indeed on the way. The band will reportedly put out a six-song release on November 9 via Fearless Records. The EP will be comprised of three previously unreleased tracks in addition to three of the band's already available holiday offerings. A pre-order for the vinyl record can be found on Amazon.